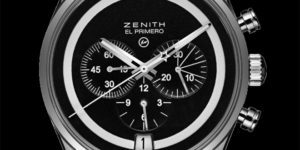 As a man of his background, the only way to approach a project is how he does it every time: with a unique vision. 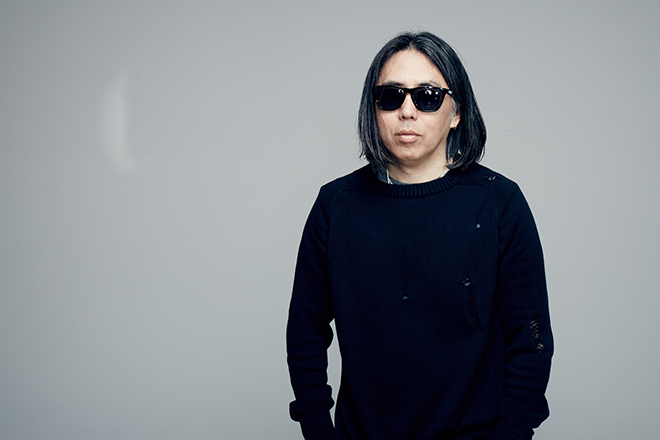 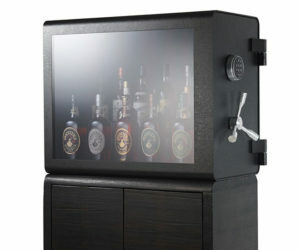 Fujiwara participated in collaborations with renowned brands such as Nike, Jordan Brand, streetwear juggernaut Supreme, as well as artists like Takashi Murakami and KAWS. 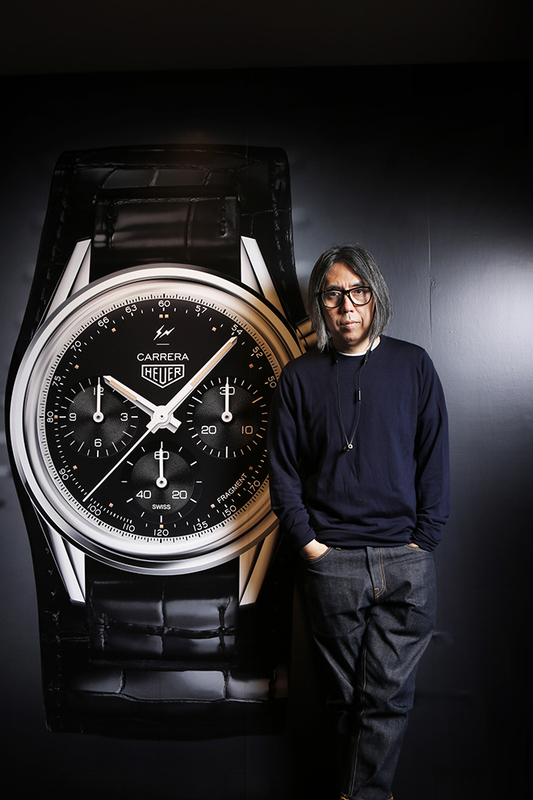 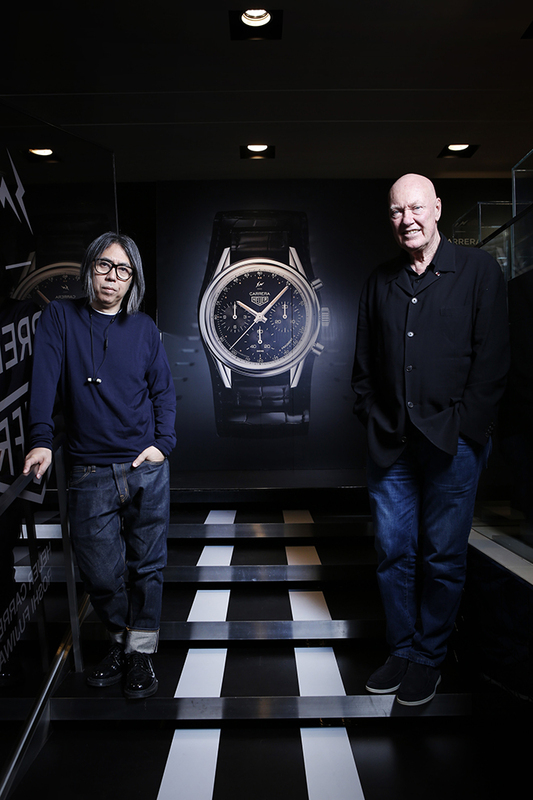 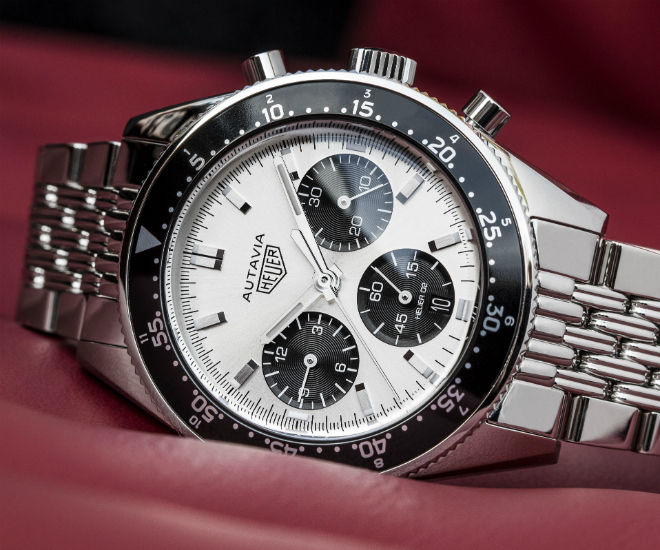 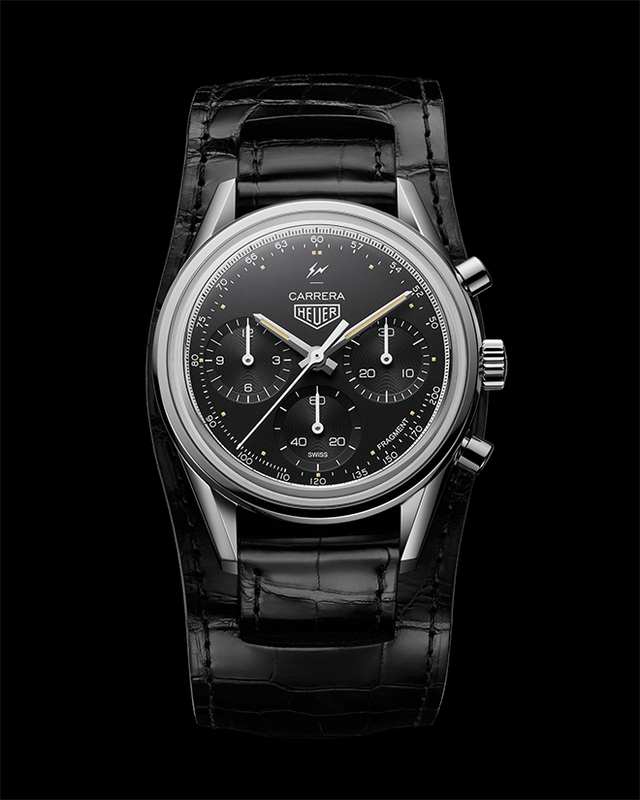 And now, Fujiwara and his cult label Fragment Design are joining hands with TAG Heuer, bonded by their distinctive avant-garde style, to bring back the 1960s Carrera ref. 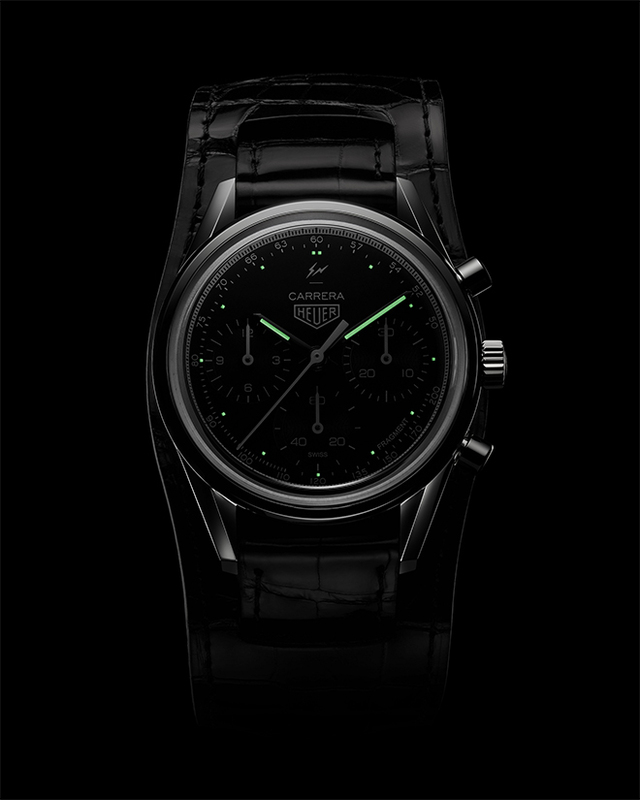 2447 NT in a 500-piece limited edition. 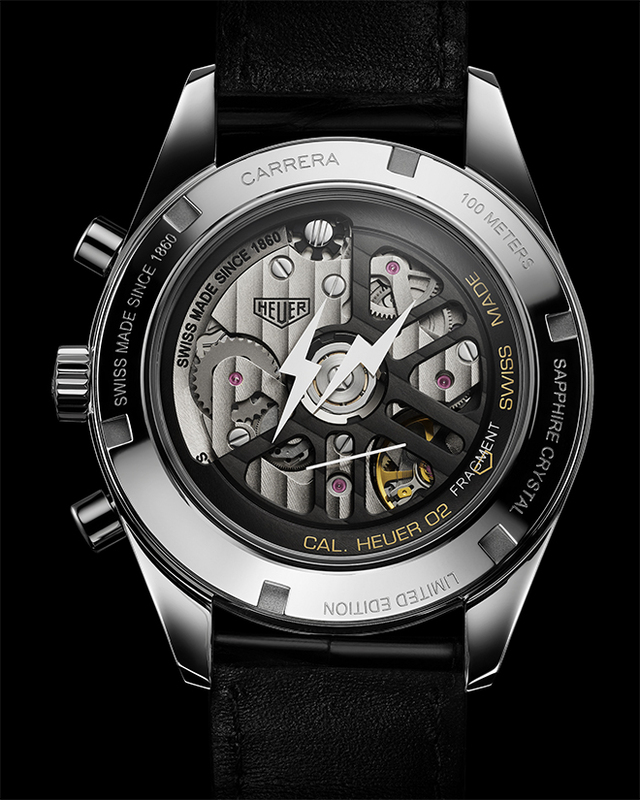 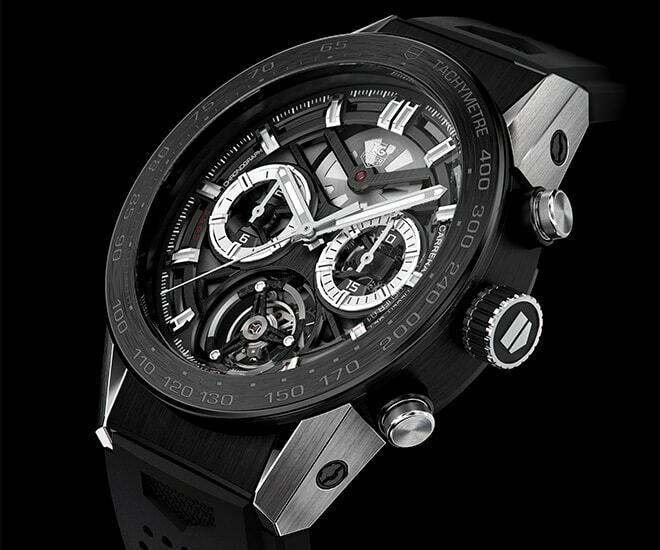 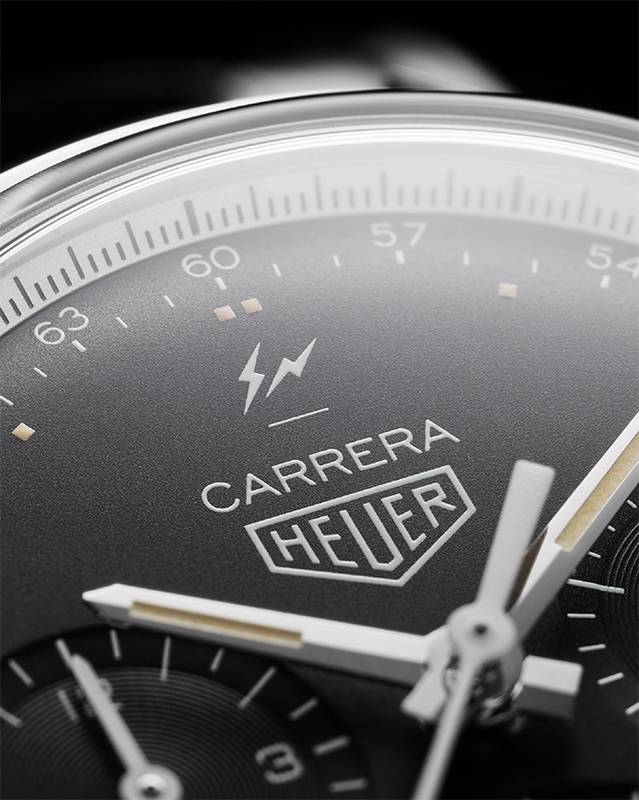 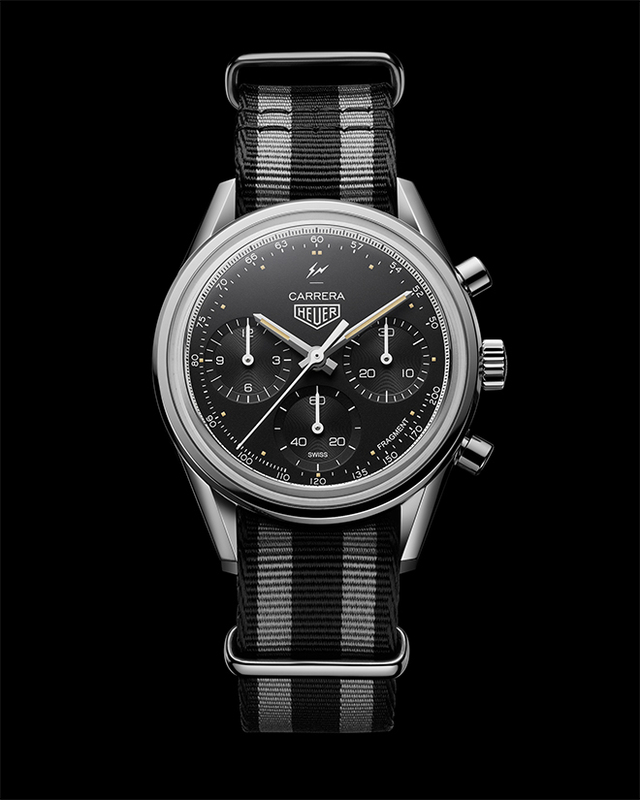 For the collaboration, the new Carrera ref. 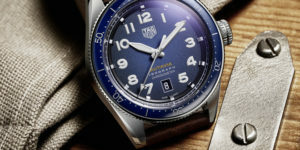 2447 NT features TAG Heuer’s own Heuer 02 movement within a 39mm stainless steel case, with Fujiwara’s Fragment name and logo on both the dial and the sapphire caseback. 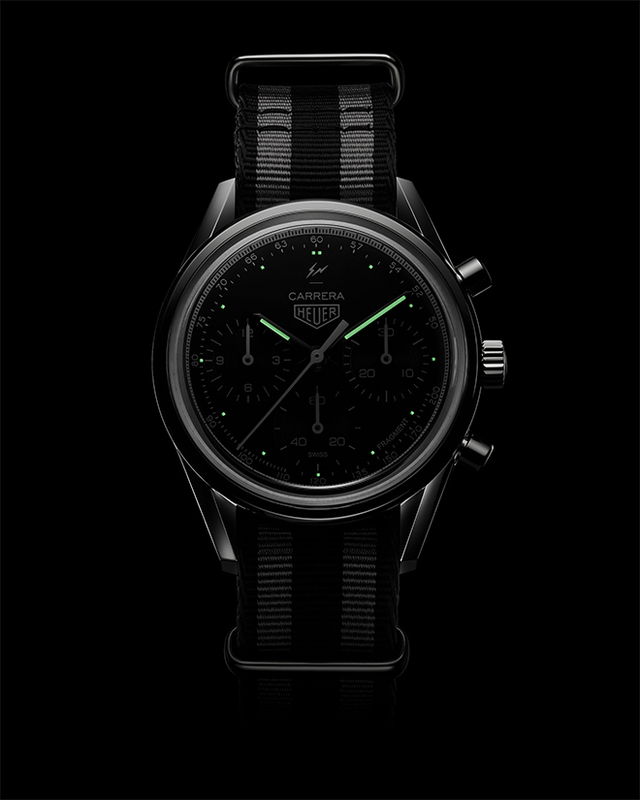 As a nod to his fashion roots, the watch will be sold with a choice of two straps: a large alligator “powerstrap”, and a black and grey woven Nato strap. 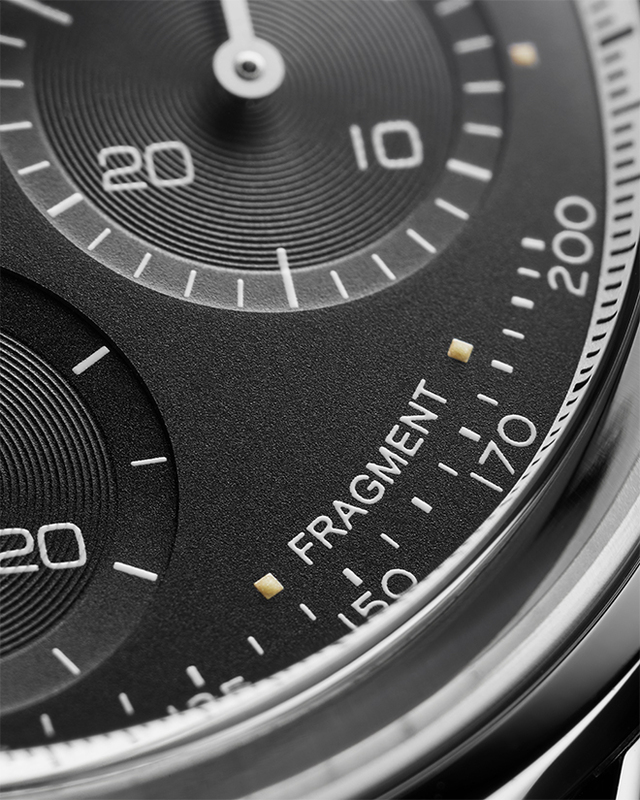 A more subtle detail is the use of cream-coloured lume on the hands and hour markers, referencing Fujiwara’s love for vintage timepieces, making it a true Hiroshi Fujiwara original.